After leaving Colonial Pemaquid, we spent the night at the Spruce Point Inn near Boothbay Harbor. It reminded me very much of the old school resorts from the 1950s that I’d read about but never visited. A lovely place but we didn’t have time to linger. 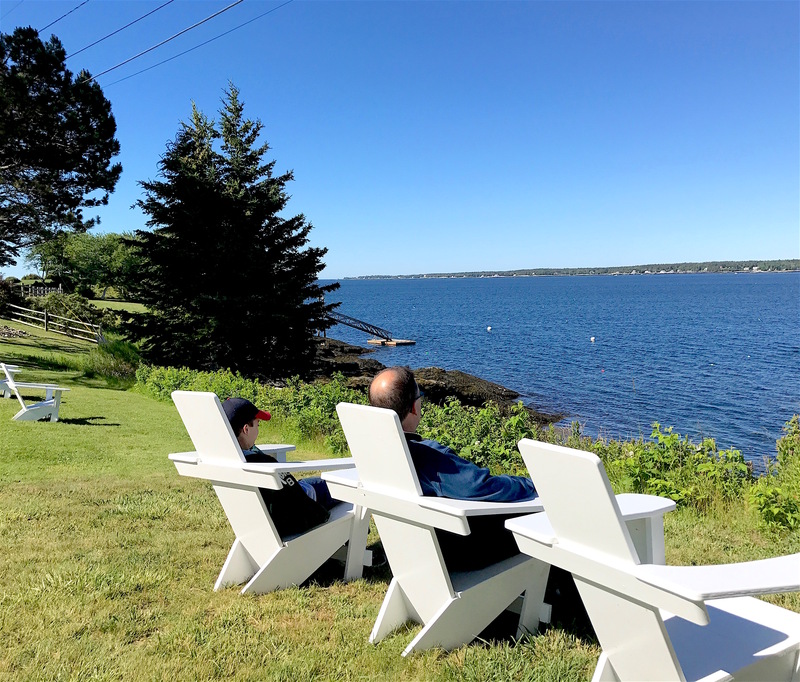 My husband and son enjoyed the view of Boothbay Harbor at the Spruce Point Inn. The next day we left early to go on a puffin cruise leaving out of Port Clyde. I wish I could say I took some awesome photos but all I had was my trusty iPhone. The photos I am posting here were generously shared by a fellow passenger. 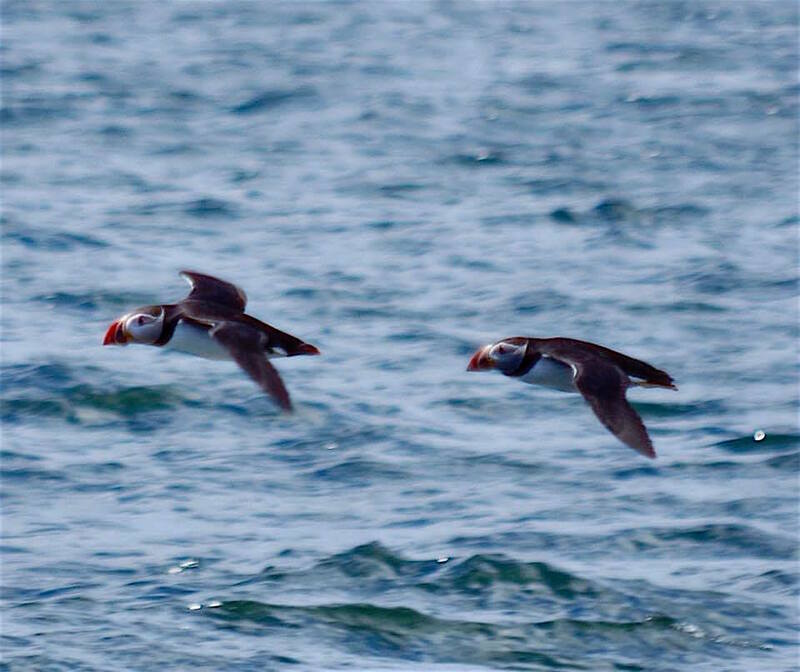 Puffins are plentiful in certain parts of Maine in the spring and summer. 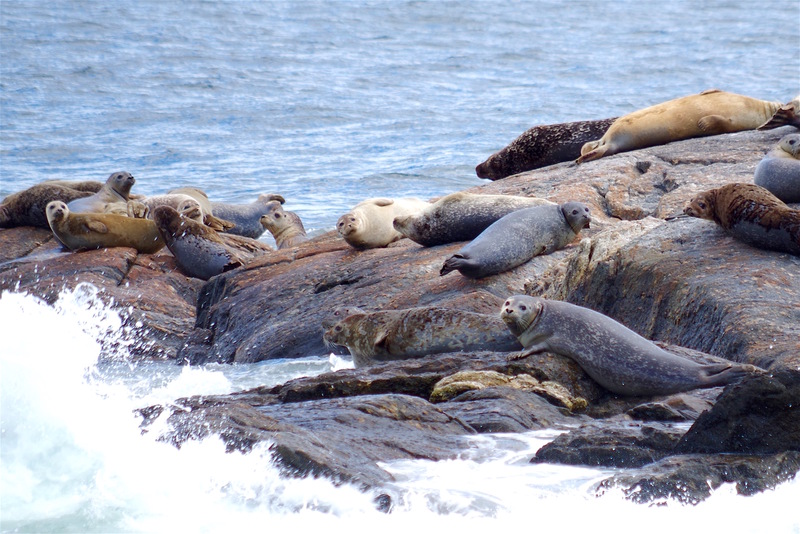 We saw even more seals than puffins. On the way to Port Clyde, we drove through the village of Thomaston. 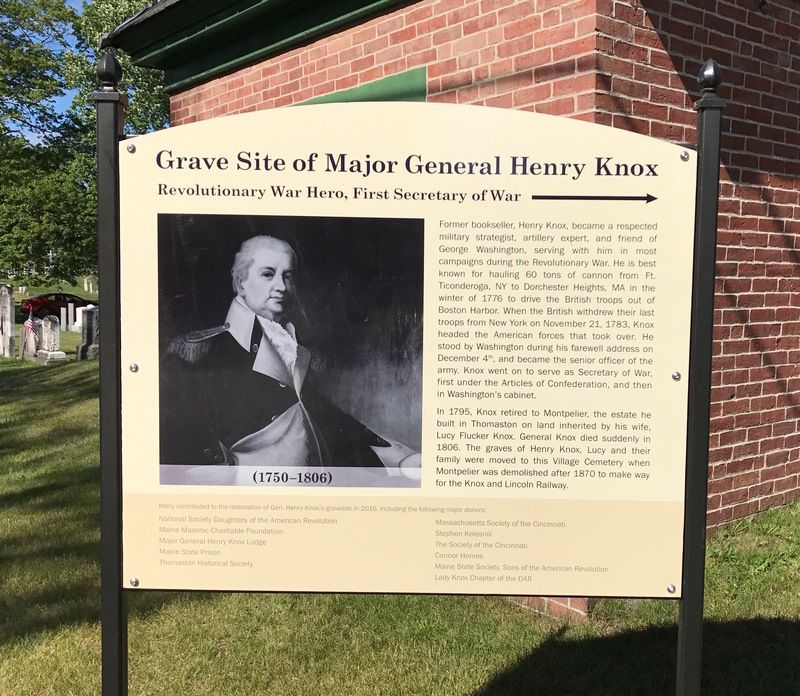 In doing my pre-trip research, I learned that Revolutionary War hero Henry Knox and his family retired to the area in 1796. Henry Knox was the the first Secretary of War of the United States. This is the man for whom Knoxville, Tenn. was named, my husband’s hometown. There are actually two Fort Knox-es named for him, the more famous one in Kentucky that houses the U.S. Bullion Depository and another in Maine that we stopped to visit. 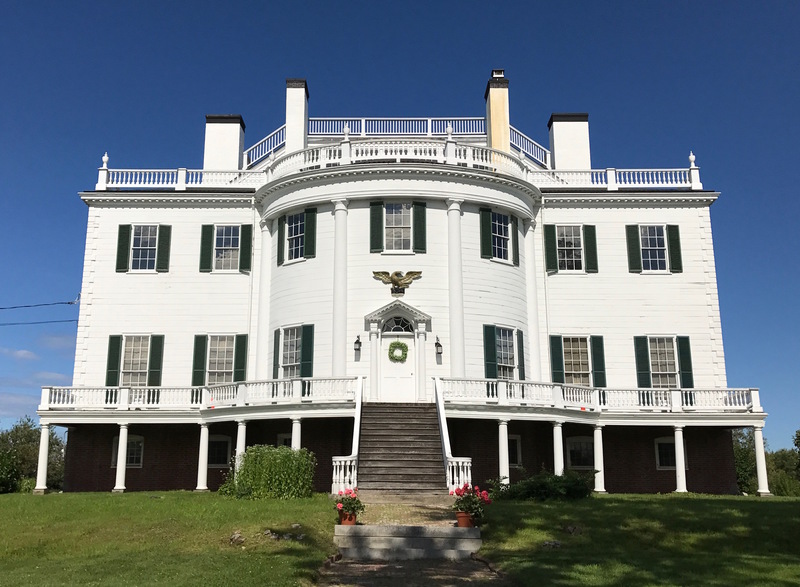 After our puffin cruise, we stopped at the Knox estate, Montpelier. Unfortunately, it was closed that day but we were able to ramble around outside before heading back into Thomaston to find the cemetery where the Knox family is buried. The original Montpelier was razed in 1871. Knox’s wife, Lucy, had inherited the Thomaston property and the couple built Montpelier after Henry resigned from being Secretary of War in 1795. The original mansion (which had fallen into much disrepair) was torn down in 1871 and replaced by the Knox and Lincoln railway. A replica of the home was built in 1929 and today serves as a museum to Knox’ life and contains some of the original furniture from the first home. Henry Knox was a trusted friend of George Washington and the first Secretary of War for the United States. Photo source: Portrait by Gilbert Stuart, 1806. Museum of Fine Arts, Boston. 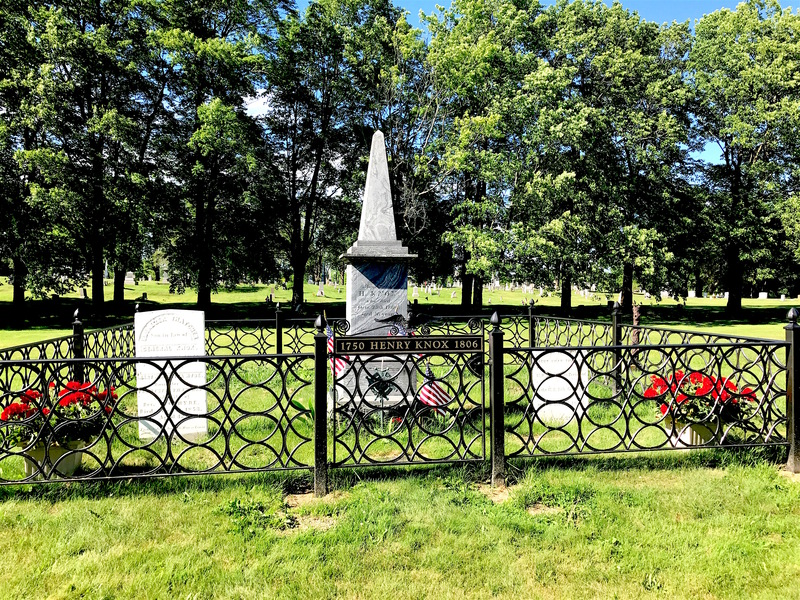 Henry and Lucy were originally buried on the grounds of Montpelier but their graves were moved to nearby Elm Grove Cemetery, which is located right beside the Thomaston Village Cemetery. There’s really nothing to indicate where one ends and the other began. So I can’t honestly tell you which graves belong to which. 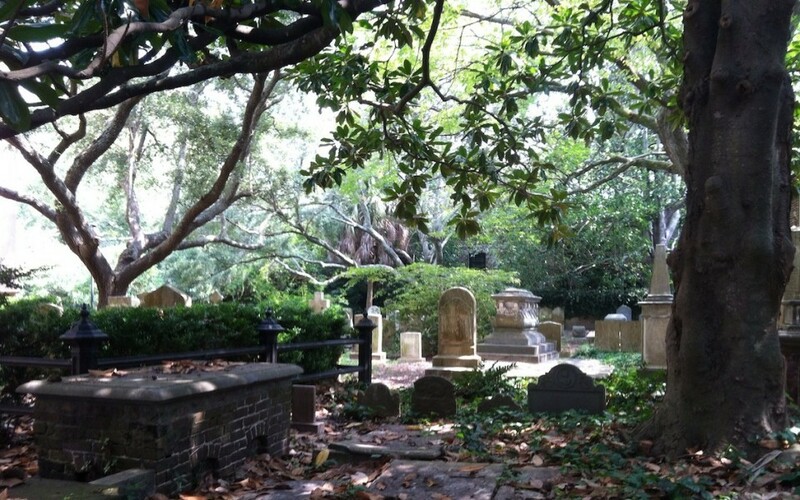 Find a Grave claims that Thomaston Village Cemetery has about 6,000 burials while Elm Grove has around 400. 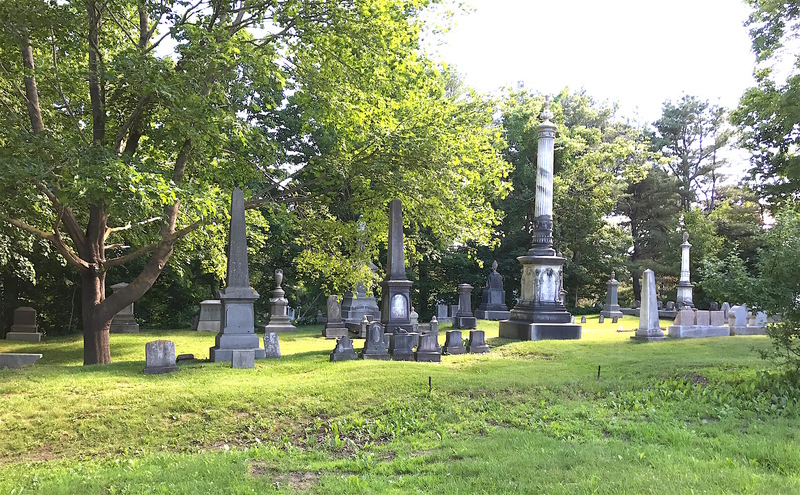 Thomaston Village Cemetery and Elm Grove Cemetery are right next to each other. 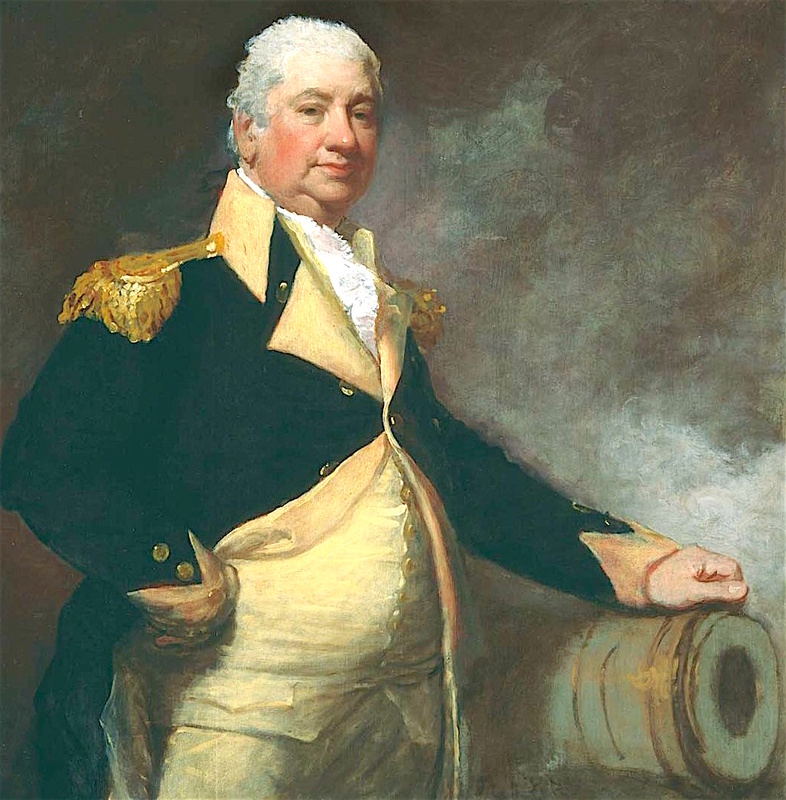 A native of Boston, Henry Knox’s father was a shipbuilder who died when he was 12. As the eldest son still living at home at the time, Henry went to work in a book shop. The owner was a father figure to him and allowed Henry to read as many books as he liked as time allowed. Later, Henry would open his own shop in Boston called the London Book Shop. 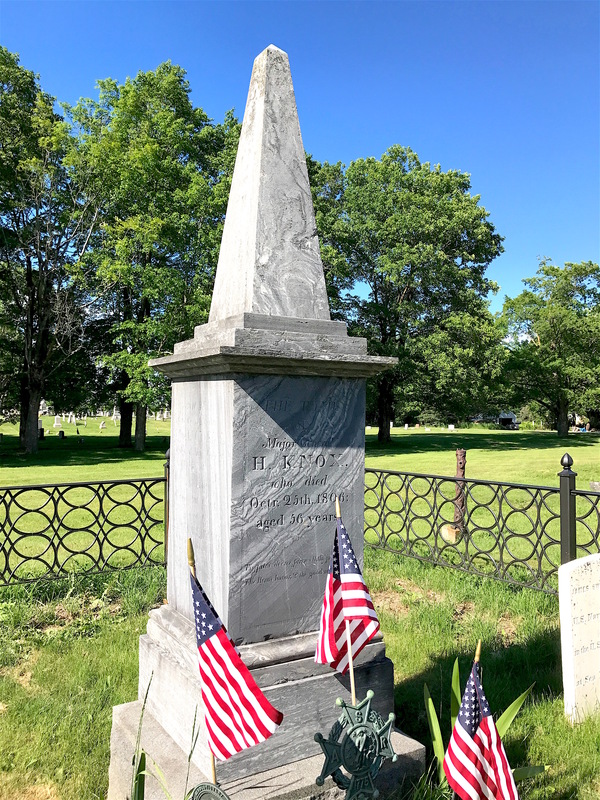 Interested in all things military in an era of growing unrest, Henry co-founded the Boston Grenadier Corps in 1772 and served as its second in command. He also supported the Sons of Liberty. Against her parents, he married Lucy Flucker, daughter of well-to-do British Loyalists in June 1774. After Henry and Lucy fled Boston in 1775, Lucy remained essentially homeless until the British evacuated the city in March 1776. Henry’s military career is too long to adequately share here. But he’s probably best known for coming up with the idea that cannons recently captured at the fall of Fort Ticonderoga and Crown Point in upstate New York could be moved to help the colonists’ cause. With George Washington’s blessing, he began what was known as the “noble train of artillery” by hauling 60 tons of cannon and other armaments across an estimated 300 miles of ice-covered rivers and snow-topped Berkshire Mountains to the Boston siege camp. 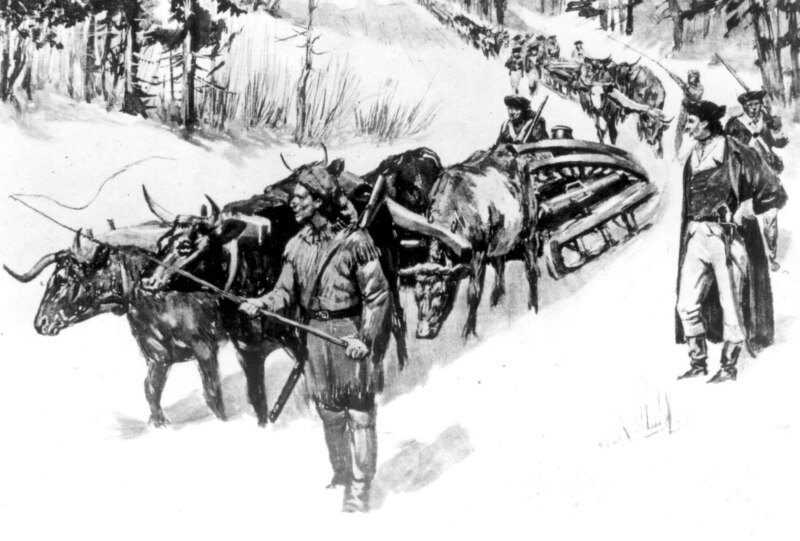 Sketch of Knox’s effort to use oxen-drawn sled to bring cannons and armaments to Boston. Historian Victor Brooks called it “one of the most stupendous feats of logistics” of the entire war. Henry’s effort is commemorated by a series of plaques marking the Henry Knox Trail in New York and Massachusetts. After the war, Congress appointed Knox the nation’s second Secretary at War in March 1785. The army was by then a fraction of its former size, and the new nation’s westward expansion was exacerbating frontier conflicts with Indian tribes. The War Department Knox took charge of had two civilian employees and a single small regiment. That same year, Congress authorized the establishment of a 700-man army. Over the next 10 years, Henry would deal with a full plate of issues involving the new nation, from negotiating treaties to frontier friction. Eventually, he resigned his post in 1795 so he and Lucy could head for Thomaston to enjoy their later years. Hardly “retired” in the traditional sense, Knox participated in many of the emerging businesses in the area. He shipped timber, quarried lime, made bricks, built a lock and canal system on the Georges River, helped establish a local church, and experimented with agriculture, shipbuilding, and land speculation. I wish more cemeteries had big, helpful signs pointing the way. 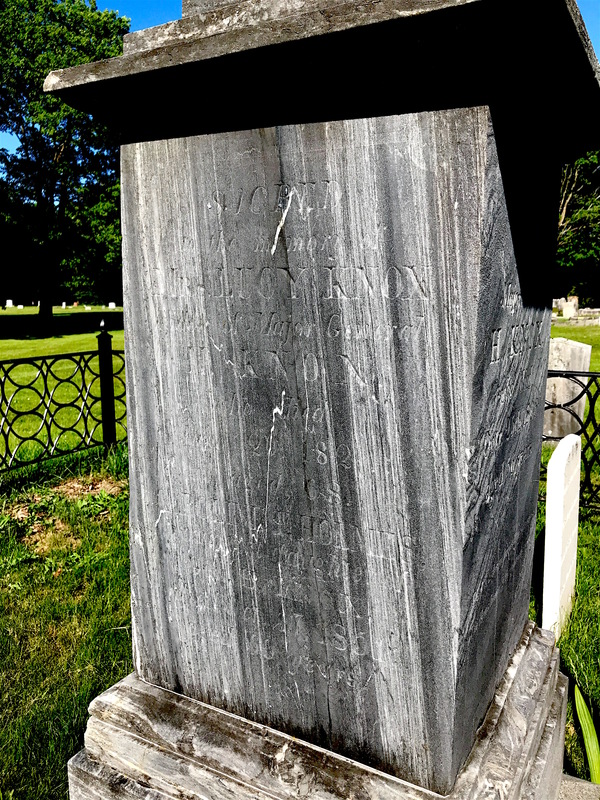 The Henry Knox plot at Elm Hill Cemetery. Henry Knox’s monument has his name on the front, while Lucy and some of their children’s names are inscribed on the sides. His son-in-law and granddaughter, Ebenezer Thatcher and Mary Thatcher Hyde, are to his left. Grandson James Swan Thatcher has a cenotaph to his right. James was the son of Ebenezer Thatcher and Henry’s oldest daughter, Lucy Knox Thatcher. Henry Knox was 56 when he died. Unfortunately, while the front of the Knox monument is easy to read, the sides are not nearly as clear. I could make out Lucy’s name on one side but the rest is nearly impossible to read. It is my guess that Lucy Knox Thatcher is among the names listed. The story of Henry’s death is an unfortunate one. While dining at the home of a close friend, Knox swallowed a chicken bone, which lodged in his throat and became infected. He died at home three days later on October 25, 1806. He was buried on the grounds of Montpelier with full military honors. You can barely make out Lucy’s name on the side. Lucy stayed on at Montpelier for 20 more years, gradually selling off parts of the estate to keep herself afloat. Youngest daughter Caroline took over the house after her mother died in 1826 since Henry Jackson Knox was too irresponsible to do so. Caroline managed to keep things going until her death in 1851, having survived two husbands. Oldest daughter Lucy Knox Thatcher took over until her death in 1854. 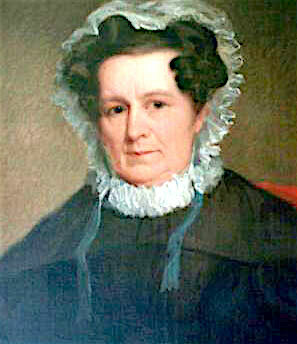 Oldest Knox daughter Lucy Flucker Knox Thatcher was the last of the family to live at Montpelier. Portrait painted by Albert Gallatin Hoit. (Photo source: Knox Museum. 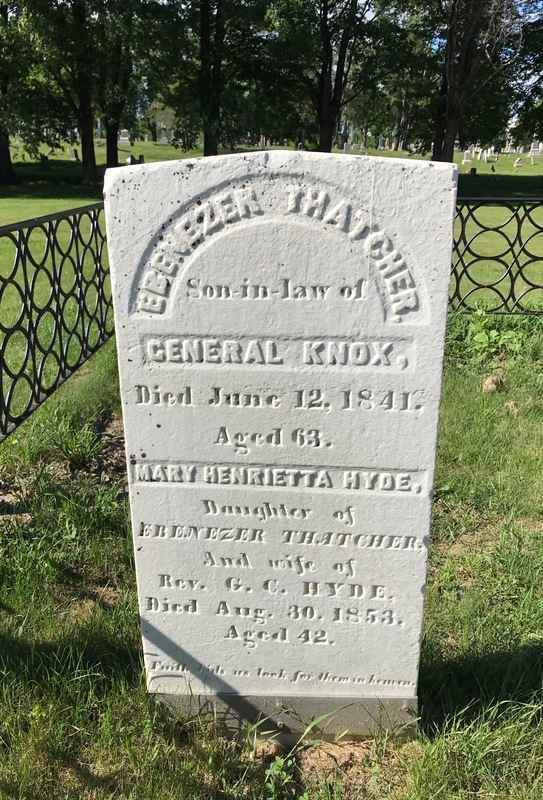 Husband of Lucy Flucker Knox, Ebenezer Thatcher was a local judge. 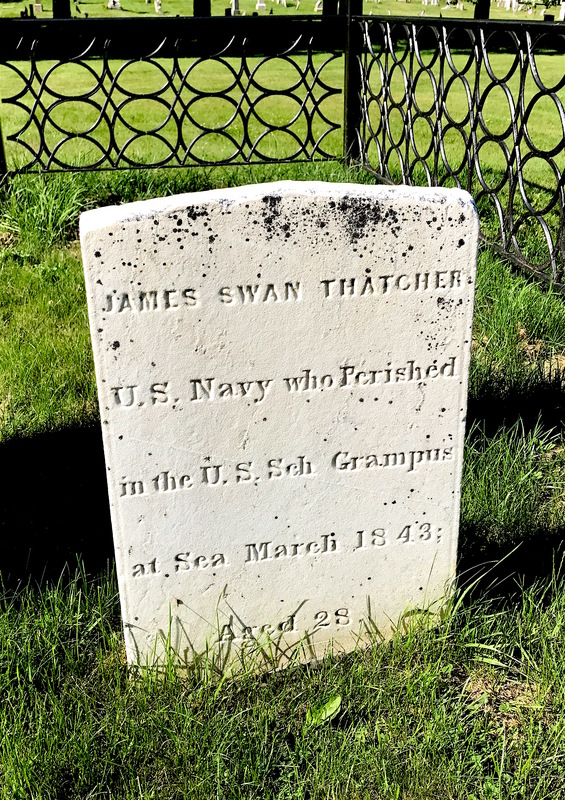 James Swan Thatcher’s death is similar to many young men buried in Maine seaside cemeteries. Born in 1815, James was the son of Lucy Knox Thacther and Ebenezer Thatcher. He joined the Navy and eventually sailed on the USS Grampus. She was the first U.S. Navy ship to be named for the sea animal Grampus griseus, also known as Risso’s Dolphin. Grampus played had a small role in the Amistad trials. In late 1839, the U.S. government had Grampus standing by in New Haven Harbor so that in case the court ruled in favor of the slaves’ Spanish “owners,” they could deport the Africans to Cuba before they could appeal. Because the district judge ruled that the Africans were illegally enslaved and must be returned to their home country, it was the government’s task to appeal on behalf of the slaveholders, and Grampus was not needed. The schooler continued her duties in the protection of shipping in the Caribbean Sea and in the South Atlantic Ocean. James Swan Thatcher was only 28 when he was lost at sea. This is a cenotaph and not an actual grave marker. Grampus was last heard of off St. Augustine, Fla. on March 15, 1843. She is presumed to have foundered in a gale off Charleston, S.C. with all hands aboard lost at sea. 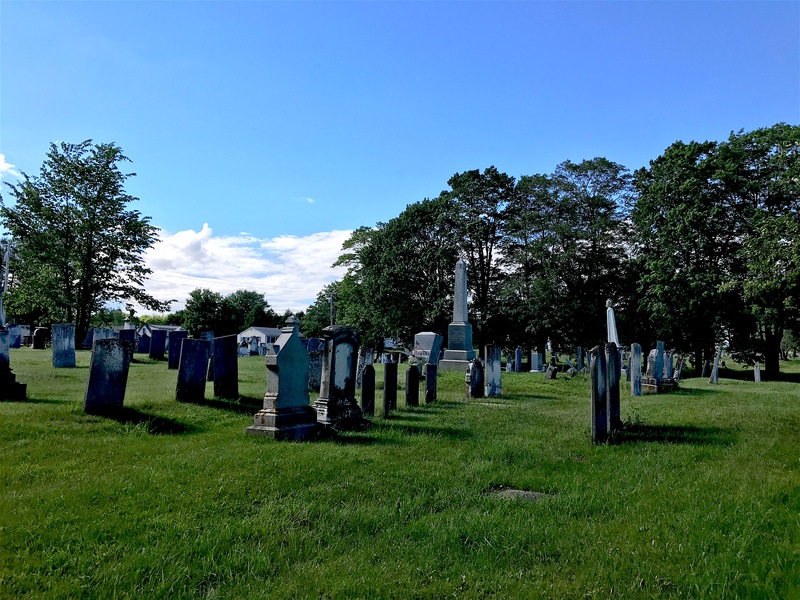 Next week, I’ll be back at these two cemeteries to share some more stories from Thomaston, Maine. If you use a good, bright light, from the side, chances are the names on the other sides of the monument will come out. It would be better to use a flash from the side if you had a dSLR camera, but a LED flashlight will at least help illuminate the etchings. Hi, Bryan! Thanks for the advice. I mainly use my iPhone for pics. But your pointers are spot on, I need to remember those. I know some people also use mirrors to help.